Copymade printers in Haymarket Edinburgh have been supplying all aspects of printing services for over 30 years. 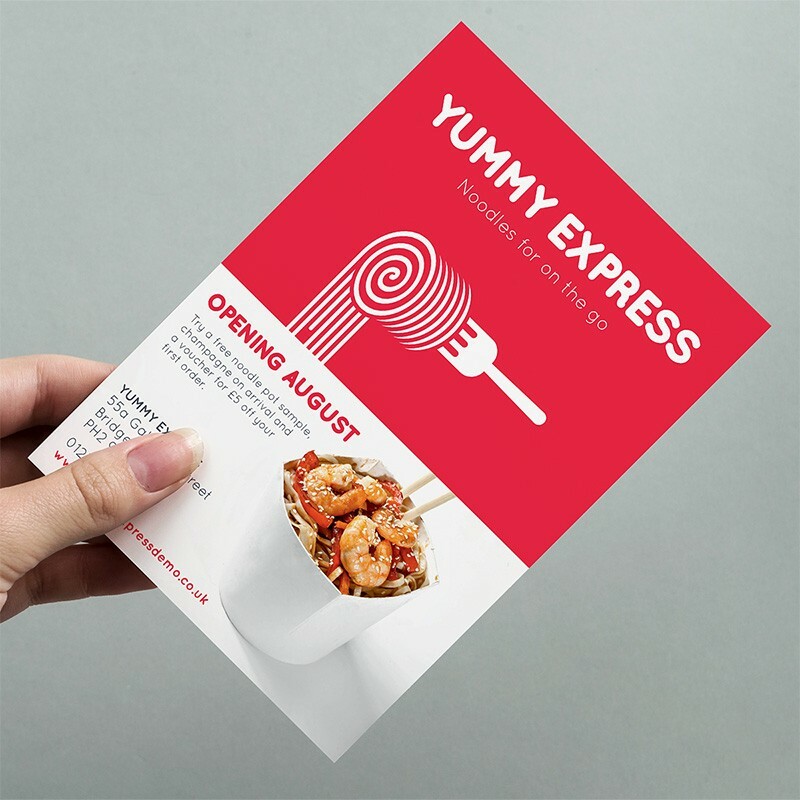 During that time we have built up a reputation as being the go – to Edinburgh print shop when you’re looking for high quality digital or litho printing services. We pride ourselves on delivering a high quality super fast printing service and welcome all print work from local and UK clients or enquires from overseas looking for a local supplier for exhibitions or conferences in Edinburgh, we are situated in the heart of the city, 5 minutes from major hotels, Edinburgh International Conference Centre, Haymarket train station, and 30 minutes from the airport. 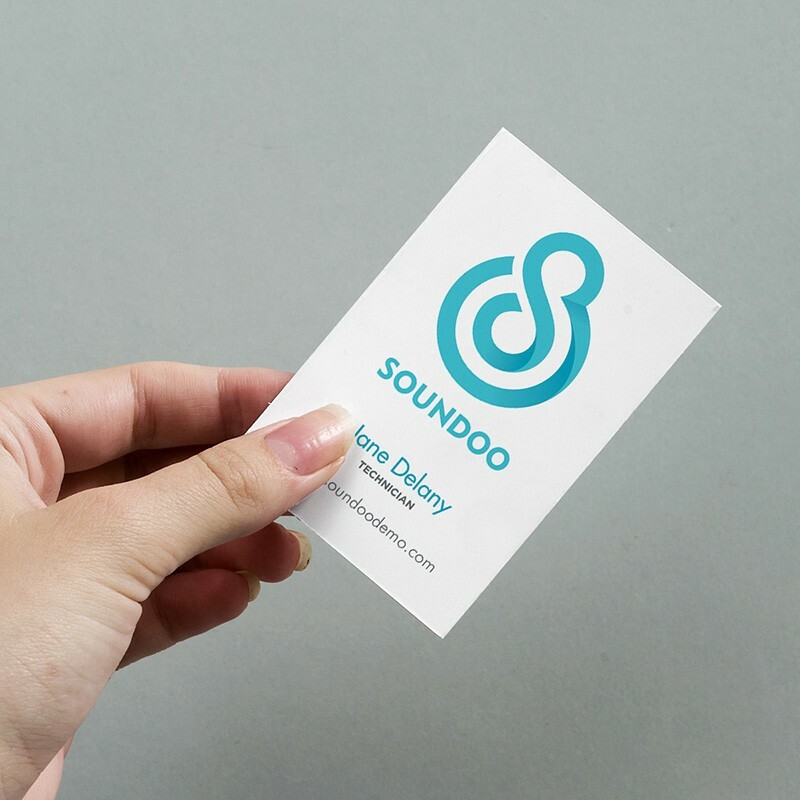 Our customers range from individuals and students to large companies and organisations who can testify we get the job done on time, meeting tight deadlines with a quality product at competitive prices. 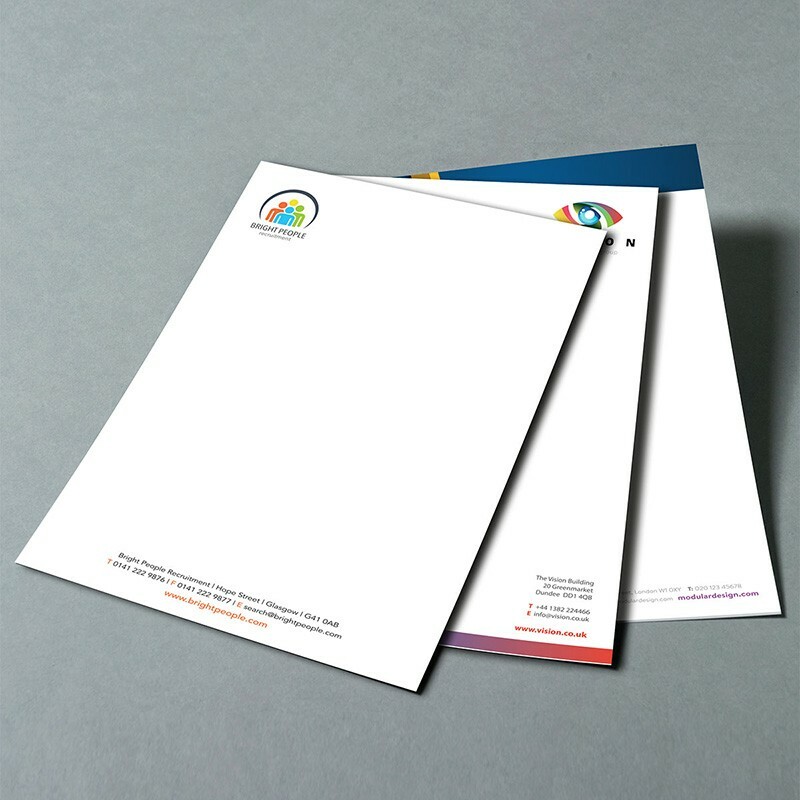 From business cards and stationery, flyers and leaflets to booklets, brochures, folders and T Shirts. 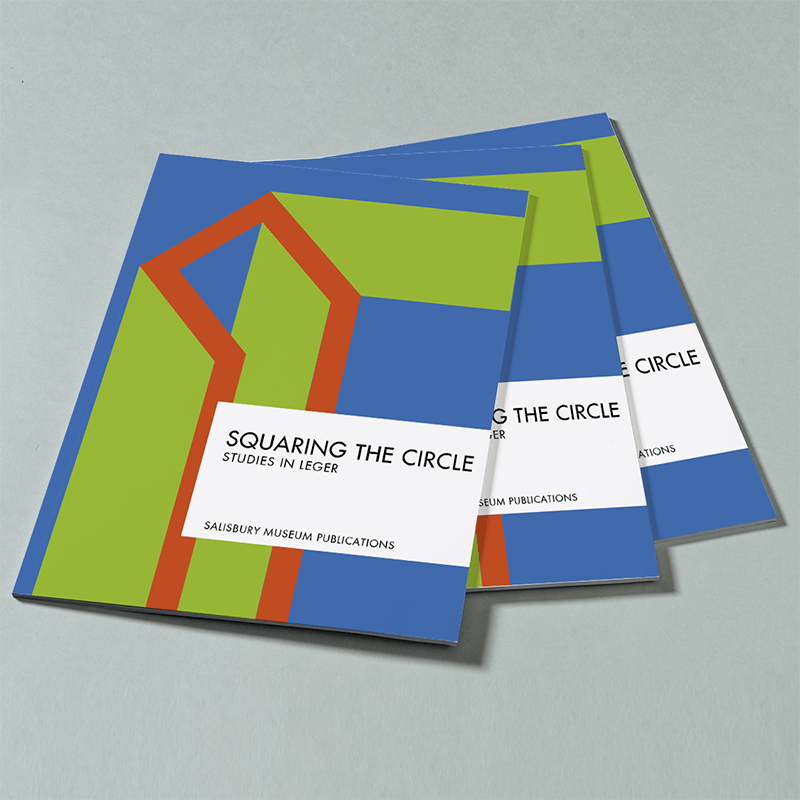 We supply a full range of printing services that are high in quality. When you are looking for a local and reliable printer, look no further than Copymade! 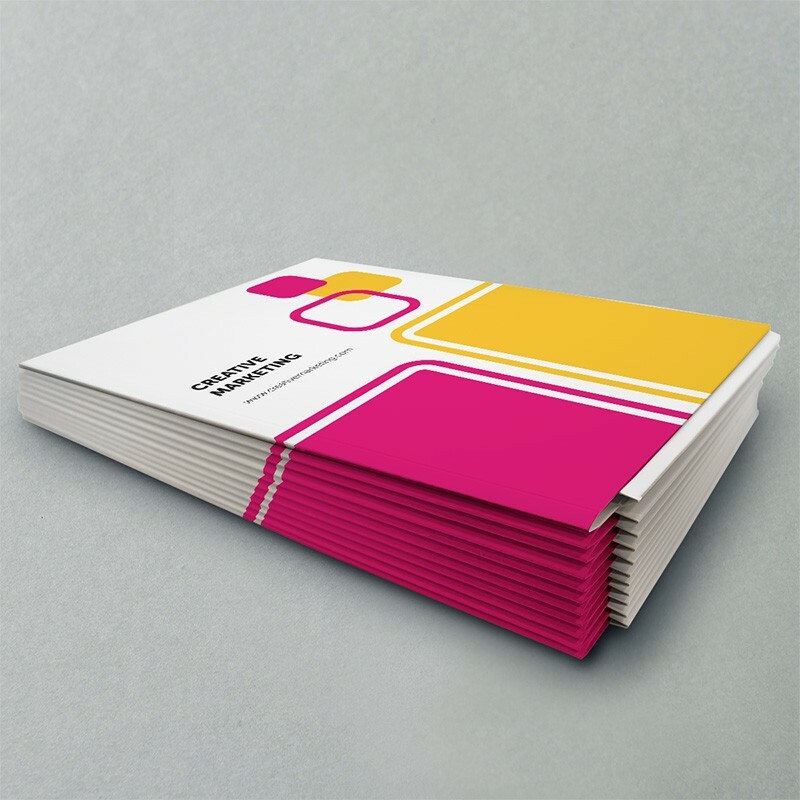 Edinburgh’s Leading Printers – Call Us Today On 0131 229 5432! Needing a print job done within 24 hours? 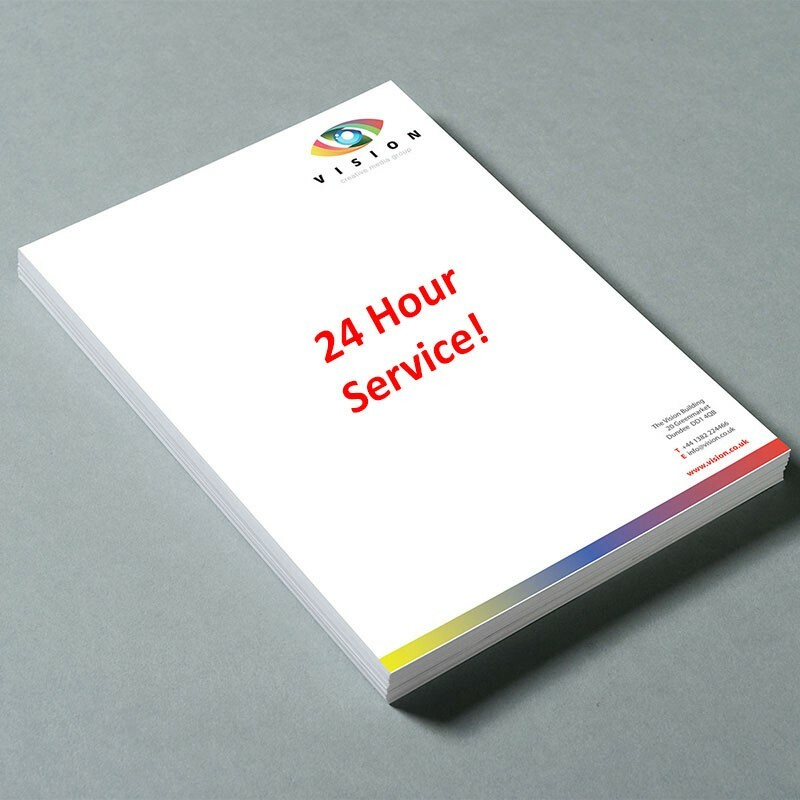 At Copymade, we can provide a 24 hour service for your printing requirements. 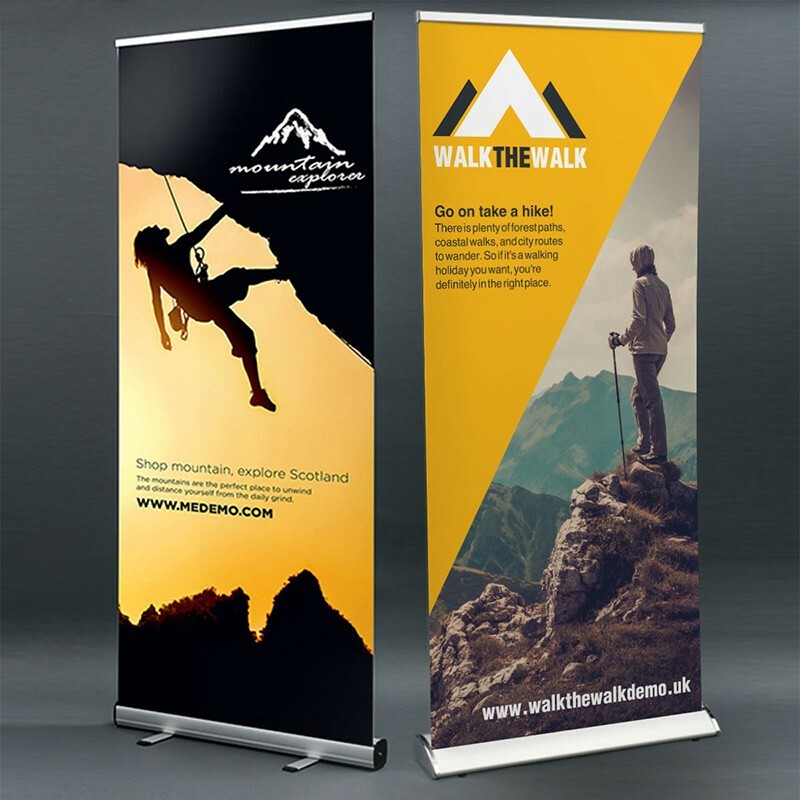 From business cards, flyers and stationery to brochures and pop up roller banners, if you’re in a hurry and need a same day service, give Edinburgh’s leading printers a call or complete the form below to get in touch.